The remains have not been located. They never will. 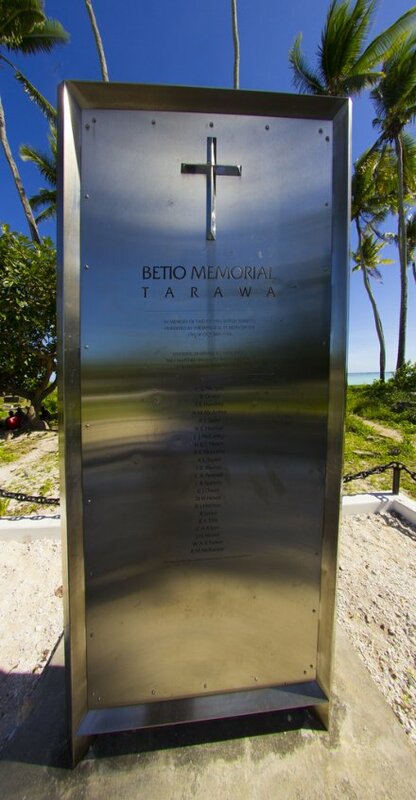 Tarawa was pulverised the bones were all mixed together, Japanese Americans Coast watchers etc.